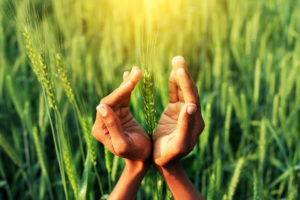 Our distinguished Advisory Board and Executive Committee take the lead in ensuring the Group remains true to its values and beliefs as it serves the farmers of Myanmar. U Thadoe Hein is a founding member of international organization YPO’s Yangon Chapter, and currently leads multiple associations in Myanmar. 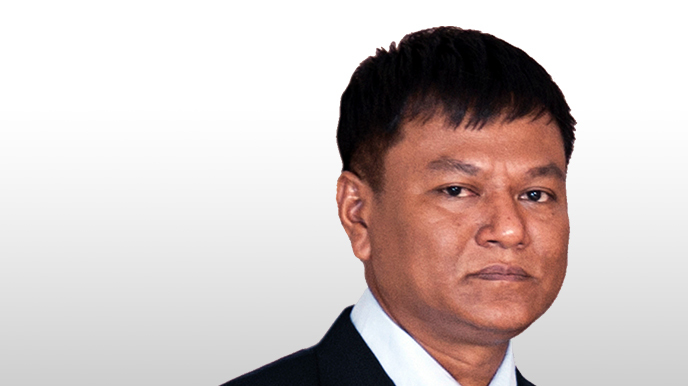 He founded Myanma Awba in 1995 and holds a B.Sc in Science and a Master’s in Business Administration from Yangon University. 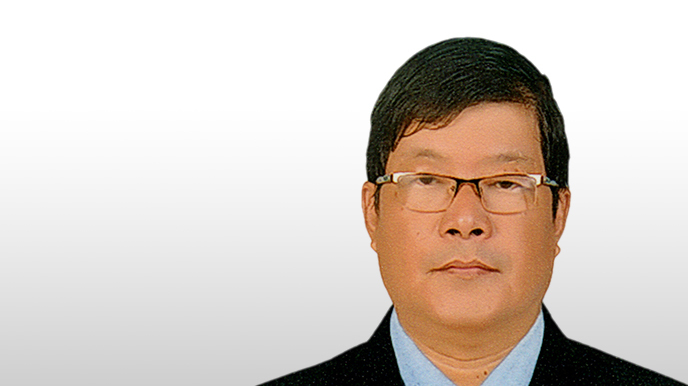 With over 20 years of experience in the agricultural industry, Yeo Joo Hua has been a key effector of change in Myanma Awba, including his reformation of the sales operations. 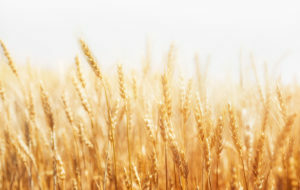 He also oversees the establishment of new agrochemical plants, supply chain activities, and new product formulations. Rajesh Malhotra is Myanma Awba’s resident expert in corporate finance, with over 25 years of experiences in many industries. 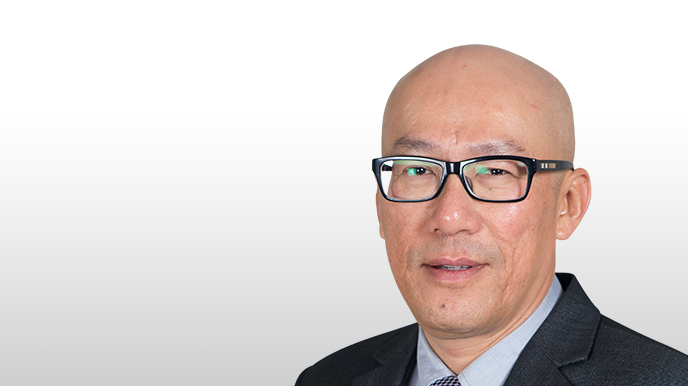 He wears multiple hats, overseeing a wide range of departments that include Financial Management, Human Resources, Investor Relations, Legal, and Corporate Governance. 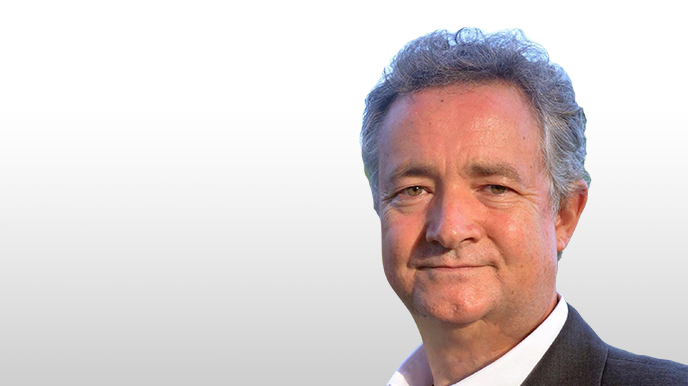 Martin Weiss is a veteran of the agrochemical industry with over 30 years of experience under his belt. Martin possesses a robust set of skills in agronomy, marketing and the technical aspects of the industry. He is also the director of multiple dairy farms. 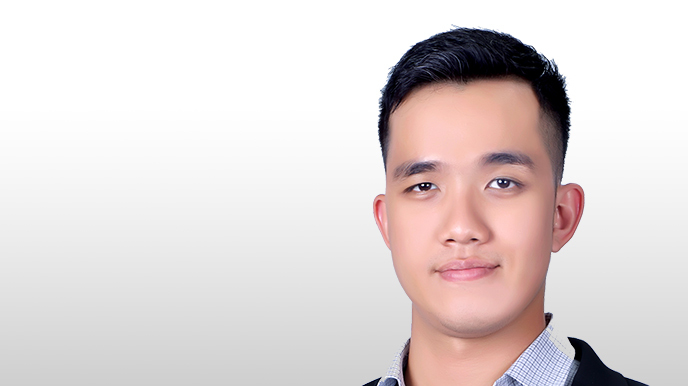 Adrian Soe Myint is a Chemical Engineering graduate with specialization in data modelling and predictive analysis. He’s currently leading the initiatives to transform the agriculture landscape of Myanmar through digitization and digitalization. 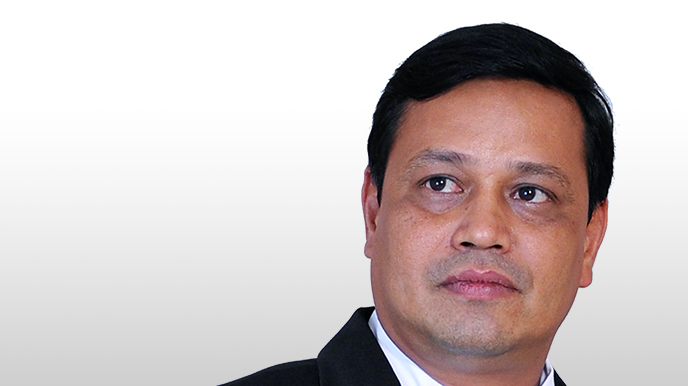 Dr. Aung Swe is the Head of Corporate Affairs in Myanma Awba Group. 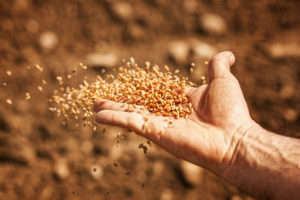 He holds a Bachelor’s degree in General Agriculture from the Yezin Agriculture University, Myanmar, an M.Sc (Nematology) from University of Ghent, Belgium and a Ph.D. from the University of Hong Kong. 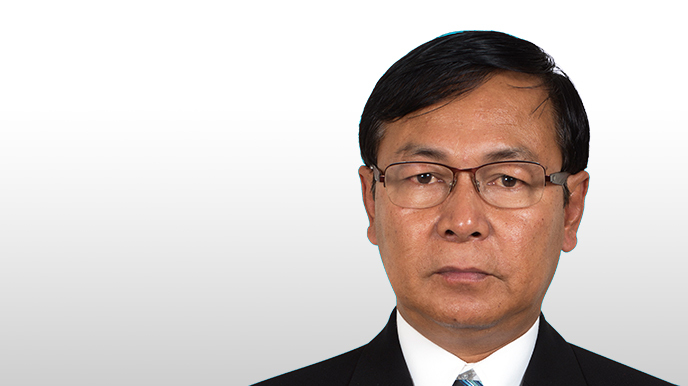 He has held senior and field positions for the Myanmar government as Head of Plant Nematology Laboratory, Assistant FAO Representative for Food and Agriculture Organization, the United Nations, and the private sector, and brings 32 years of expertise in Agriculture, Project Management, and Operations. 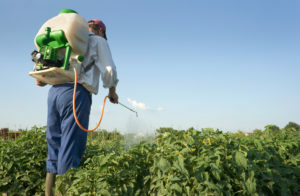 Today, he specializes in agricultural development, Corporate Affairs, and plant protection. He lives in Yangon with his wife, Daw Aye Aye Than, and a daughter. 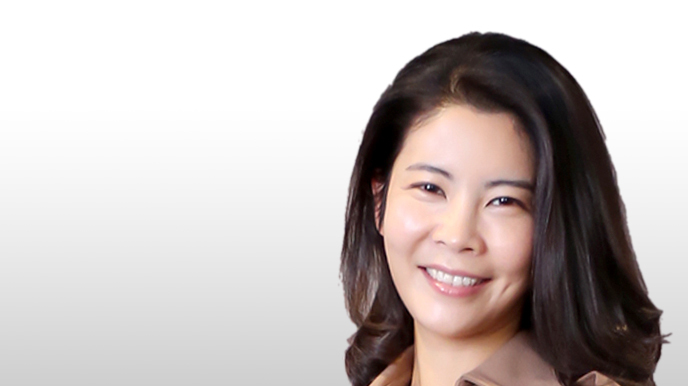 A Korean native, Choi Jin Young has worked in business and Human Resource development for over 15 years in the USA, Singapore, Korea, and Myanmar. 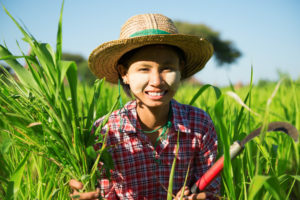 Jin Young now oversees business development in Myanmar’s farming community. Matteo Marinelli’s background in microfinance, MSME, and mass market banking serves him well in his role with Maha Agriculture Microfinance. 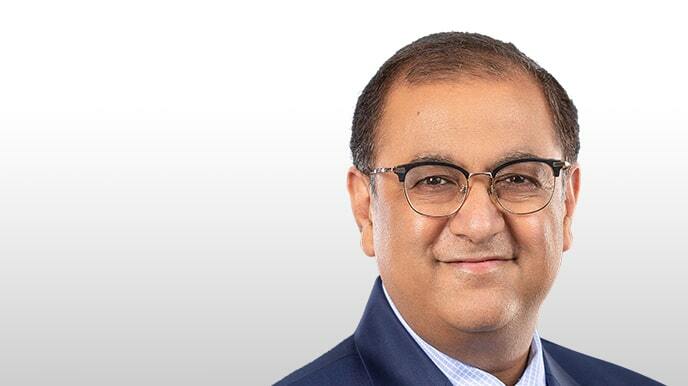 He has lived and worked for over a decade in Asia, and boasts a proven track record in debt, equity, and greenfield financial investments in emerging markets like the Middle East, North Africa and South Asia. 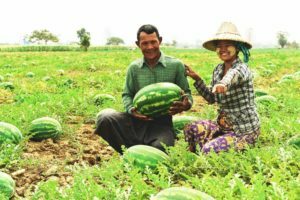 Cho Win Hlaing oversees Myanma Awba’s subsidiary brand, Myanma Sanpya Crop Nutrition Company. He hails from a varied background of agricultural research, agronomy, human resource management, and marketing. Cho Win Hlaing holds a Bachelor’s in agriculture. 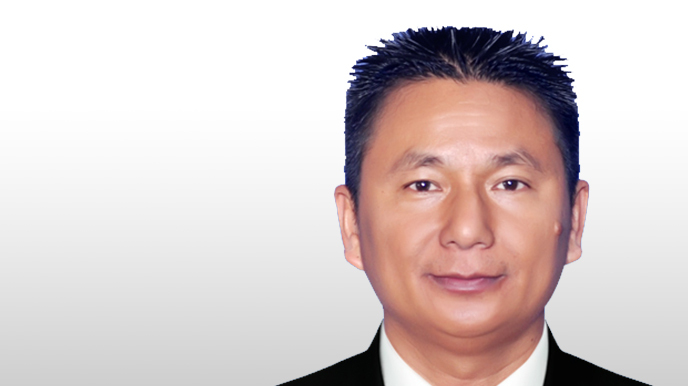 U Min Lwin Si has had over two decades of experience in logistics and agrochemical manufacturing, including a decade with Myanmar Pharmaceutical Factory. Today he is in charge of the imports, logistics, production and quality control of pesticides for all Myanma Awba business units. U Soe Than Managing Director Ayeyarwaddy Seeds Co., Ltd.
U Soe Than manages Ayeyarwaddy Seeds Co. Ltd, a subsidiary of Myanma Awba. With 15 years’ experience in trading seeds within Myanmar under his belt, Soe Than is responsible for exploring and marketing Myanmar’s seed industry. He holds a Bachelor’s in agriculture from Yezin Agricultural University. 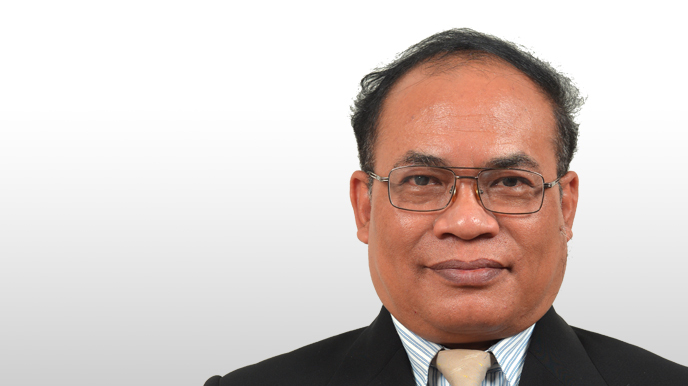 Than Tint manages the business supply chain for Myanma Awba’s fertilisers, bringing over 16 years of experience in fertilizer industries and agrochemical sales to bear on the Fertiliser Business Unit of Myanma Awba. 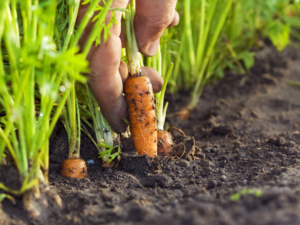 Than Tint also holds a Bachelor’s in agriculture from the Institute of Agriculture. 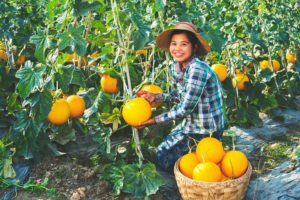 U Thaung Htike spearheads the development of Maha Agriculture Microfinance. His experience spans a total of over 20 years in Microfinanace, and FMCG sales & marketing. He holds a Master’s in Business Administration, and a second Masters in Banking and Finance. 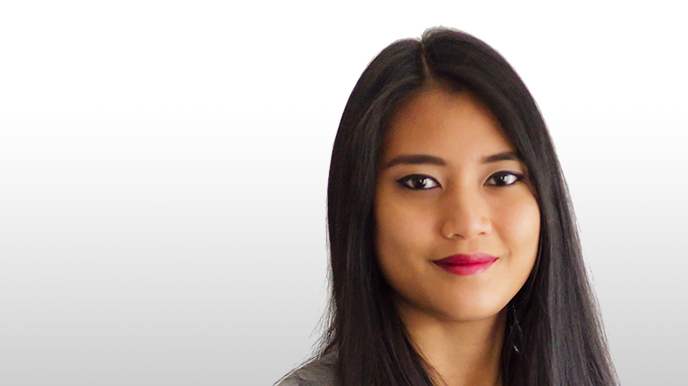 Yupar Myint Merriam handles purchase requests for goods and services procurement for Myanma Awba’s teams. She has eight years of experience in the procurement field and holds a degree in Business Administration with an emphasis on International Business from Webster University Thailand. 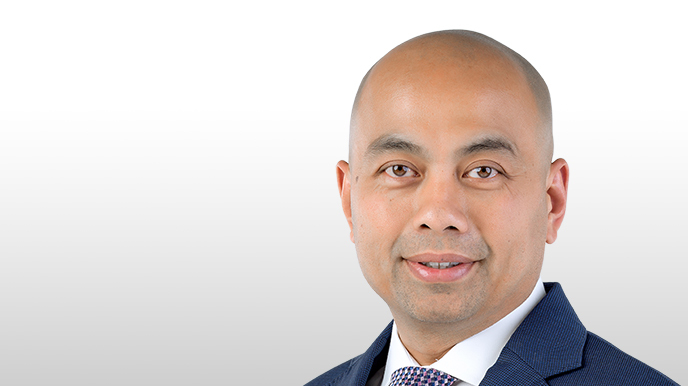 Daw Nandar Myat Oo oversees accountancy for the group’s finances. 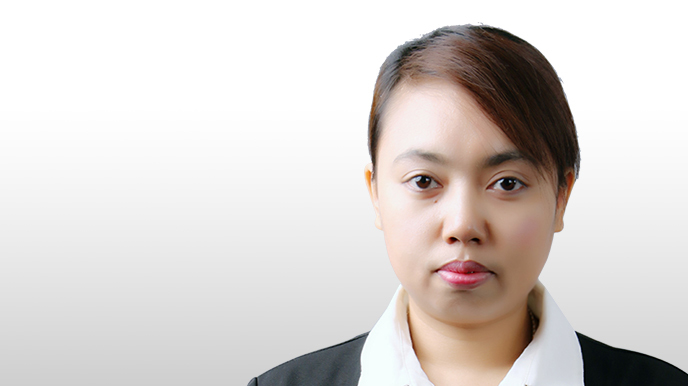 She has over a decade of experience in the field of accountancy, including nine years in Myanma Awba. She holds a Bachelor’s Degree in commerce from the Yangon Institute of Economics. Good corporate governance is a fundamental part to the running of Myanma Awba Group. The Group does not tolerate any form of bribery or corruption and has procedures in place to prevent bribery and corruption by any individual of the organisation. We operate with specific values and principles, and which remain constant regardless of country and culture. These values and principles are based on respect: for our work, for our profession and for the people with whom we work – our colleagues, clients, suppliers, and business partners. We, as a multicultural company, recognise the power, wealth, talent and energy generated by people of diverse backgrounds, education, and experience working towards a common goal. 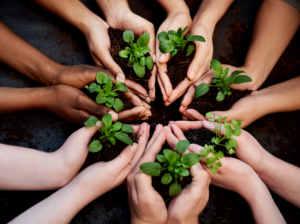 Through our activities, we contribute to the economic and social well-being of a whole range of other stockholders, and the local communities in which we operate. More widely we make an impact on regional, national and international development. We are committed to supporting charities and funds that are devoted to the prevention and cure of disease, and to the promotion of health in Myanmar. In line with International Finance Corporation’s (IFC) Performance Standards, the Group is required to safeguard the environment by incorporating environmental and social considerations into business strategy.